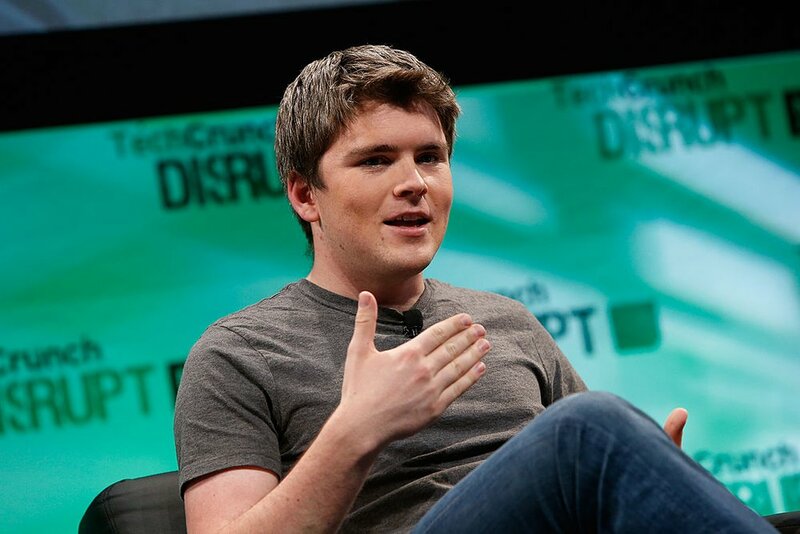 We’ve all heard stories about world’s most successful businessmen who turned from college dropouts to billionaires; John Collison is no different. At the age of 27, he is the youngest self-made billionaire in the world all thanks to the successful online payment company that he co-founded with his older brother. Now, he’s finally telling the story of how he turned a business idea into a multi-billion-dollar company. John’s entrepreneurial journey started when he was only a freshman in Harvard University. At the time, John was 21 years old whereas older brother Patrick was enrolled in MIT and had already founded his first company called Auctomatic. In 2008, Patrick sold the company for $5 million, becoming one of the youngest millionaires in the country. The two Collison brothers came up with the idea of Stripe, a secure online payment method used today by hundreds of thousands of businesses. 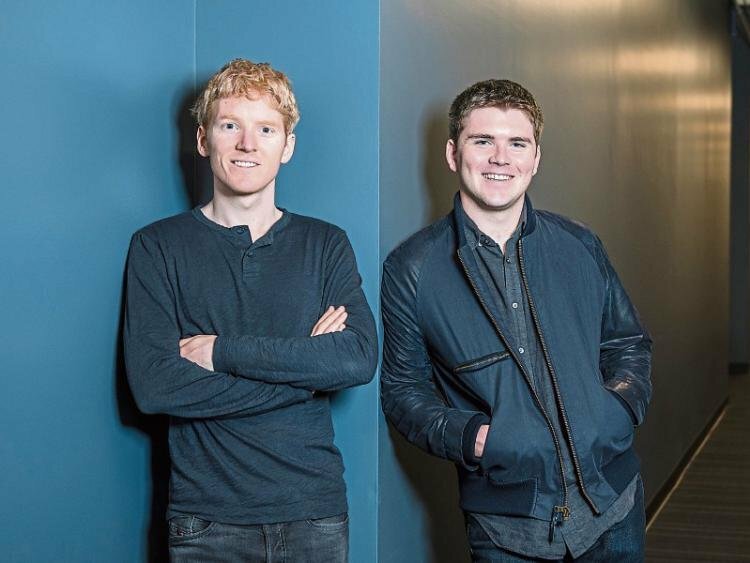 The two put their heads together to turn their business idea into reality and within two weeks of creating the first prototype, Stripe was already in use by a client company, 280 North, whose founder eventually joined Collisons to become Stripe’s first employee. In the beginning, Stripe was a very exclusive company run by the two brothers and those close to them. In order to give the company his full attention, John made the difficult decision to drop out of college. PayPal was Stripe’s biggest competition at the time and in order to gain credibility as a serious company, Collisons decided to bring in investors. 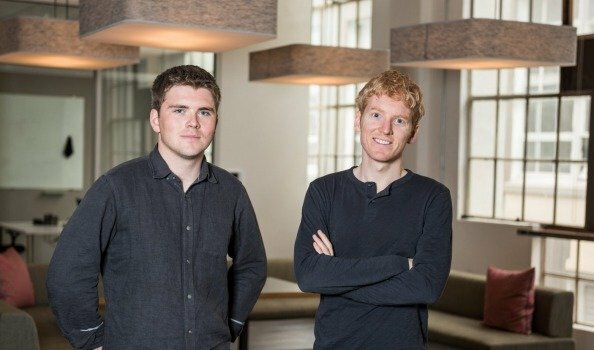 John eventually became the president of Stripe while Patrick took the role of CEO. Things were starting to look up for the young company after it received funding from Y Combinator and met up with the founders of PayPal Peter Their and Elon Musk. Peter and Elon gave the two entrepreneurs valuable advice on running their company and even offered to invest in it. 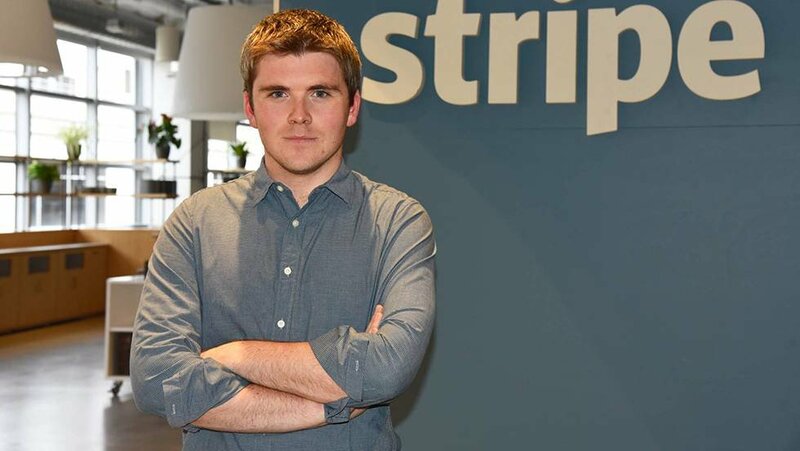 Today, Stripe is a multi-billion-dollar company with over 500 employees working worldwide. The payment processing platform works in 25 different countries and secured $150 million in funding in November 2016. The two Irish brothers are counted among the richest people on the planet, John being the youngest self-made billionaire according to the Forbes magazine, with an astounding net worth of $1.1 billion. John says that the vast amount of wealth at such a young age has not changed him at all. The two brothers still consider themselves down-to-earth and say that they grew accustomed to wealth very early in their lives after they sold their first company. Both Jack and Patrick had taken up coding as a hobby when they were only kids and by the time they enrolled in university, they had already built their successful company. While talking to BBC, John explained that coming up with a great idea to solve a real problem was the easy part of starting their online business. The difficult part was securely handling payments from thousands of people over the internet. At the time, many companies were striving to become the next PayPal, but Stripe was the only one that managed to succeed due to its simple business model and user-friendly approach. John says that when building a web service or a product, making it as simple and user-friendly as possible is the key to success. People prefer convenience over everything else which is why Stipe’s model makes it possible for companies to set up their payment method in only a few minutes without any unnecessary complexity. With E-tail quickly gaining popularity, Stripe is hopeful to grow even more in the coming years with the growing internet economy. Is the American Dream still equally possible for all?